If you’re looking for a gentle, yet powerful tool to help you relax, reduce your stress, or heal physical or emotional pain, look no further than Reiki. 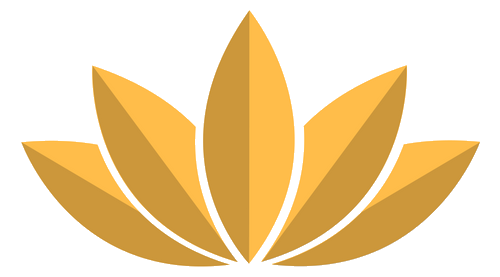 Reiki with Yarra provides a number of services to clients in Denver who want to reveal their healthiest and happiest selves. 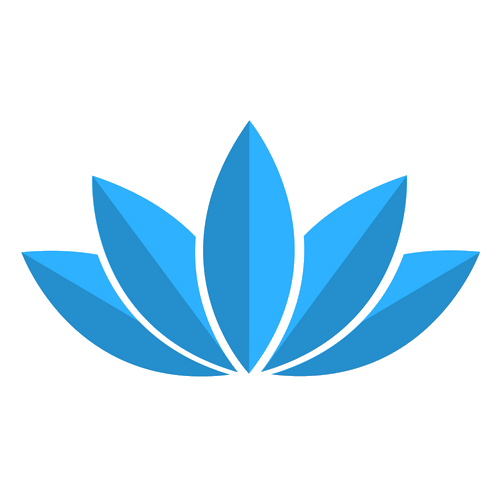 Not sure which Reiki treatment will be best for you? 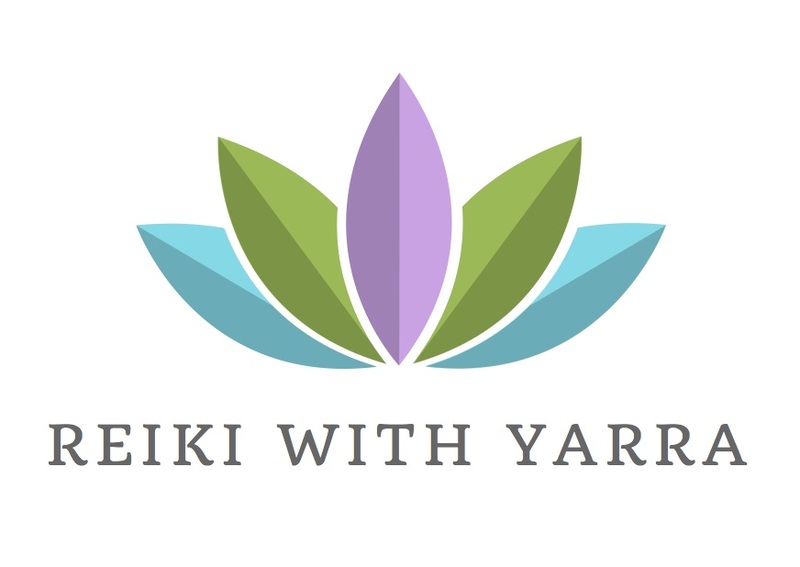 Contact Yarra, your Reiki Master. After listening to your goals for healing and the current challenges you’re facing, she’ll give you all the information you need to make an informed decision. Below, you’ll find additional information about which services are provided to clients throughout the Denver metro area. A single Reiki session can be especially beneficial during times of heightened stress or if you’ve been facing a variety of difficulties in your day-to-day life. Single sessions are a popular choice for those who are feeling “off” or that there’s some sort of imbalance in their lives. With a 60-minute Reiki healing session, you’ll feel more energized, better equipped to handle diversity, and more in tune with how your choices or habits affect your well-being. When you opt for a Reiki package, you’ll SAVE $60 over the standard single-session rates! Reiki packages are ideal for those who are recovering from illness or injury. They’re also quite beneficial for those who are suffering from PTSD or other ongoing challenges. Multiple sessions will ensure that you continue on your path to recovery. They will serve to realign your energy and heighten your body’s natural healing ability. The Reiki session package can also be gifted to others. Reiki isn’t just for humans; it can be used on animals as well! Dogs, cats, horses, birds, reptiles, and other beloved pets can benefit from Reiki energy. It’s especially useful for pets who are experiencing stress, anxiety, fear, other emotional issues, pain, or those are who recovering from surgery. If you choose a 60-minute animal Reiki session, you’ll notice that your pet will respond favorably and enjoy the soothing sensations that the session offers. With time, your home or office can accumulate negative energy. This can happen when unfortunate or traumatic events happen in the space in question. You and others can also bring negative energy in from outside. Homes and offices that are not well-maintained, cluttered, dirty, or that have poor air circulation tend to accumulate negative energy quite quickly. Reiki will work to clear this negativity and restore the space’s positive energy balance. Afterwards, your home or office will feel more peaceful and lighter. Keep in mind that a Reiki home or office clearing session will be most effective if the space in question has been cleaned prior to the session. Combining a personal Reiki session with a home or office clearing session helps to ensure that after your energy is rebalanced, you’re spending your time in a place that reflects this new lightness. Home/office Reiki clearing sessions take 30 minutes.